LEXINGTON, Ky. (May 31, 2018) — University of Kentucky Office of Nationally Competitive Awards has announced that four recent UK graduates and one doctoral student have been offered Fulbright U.S. Student Program scholarships. The UK recipients are among approximately 1,900 U.S. students who will travel abroad for the 2018-19 academic year. Recipients of Fulbright grants are selected based on academic or professional achievement, as well as demonstrated leadership potential in their fields. The program operates in more than 160 countries. Sarah Wood, a 2018 integrated strategic communication and modern and classical languages/Russian studies graduate, who will teach in the Ukraine. 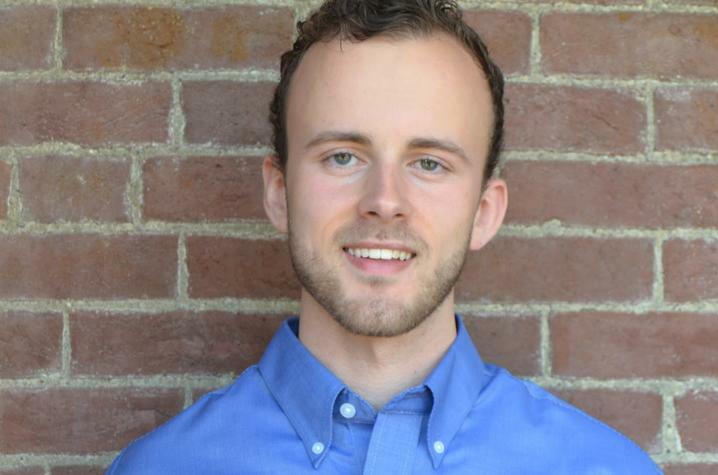 Ben Childress, son of Anne and Michael Childress of Lexington, is a recipient of a Fulbright English Teaching Assistantship (ETA) to teach in Taiwan. Childress was inspired to apply for the assistantship after his trip last summer to China as a Gaines Fellow. The experience is made possible annually for the rising senior fellows by the UK Confucius Institute. 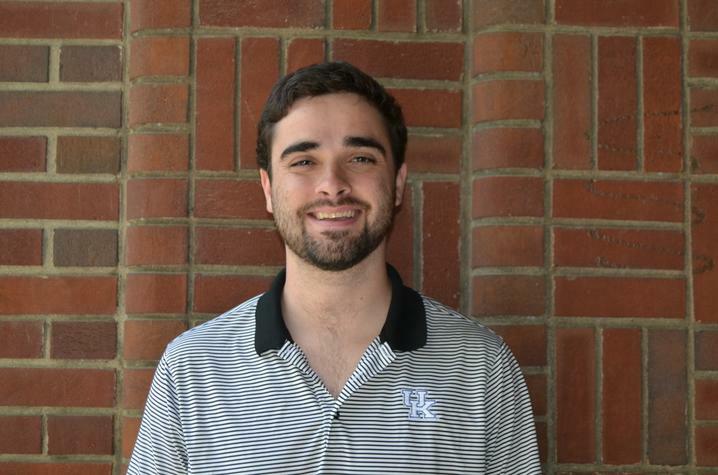 An economics graduate and member of Lewis Honors College, Childress was extremely involved in the UK community during his undergraduate years. The Chellgren Fellow and Singletary Scholar most recently completed a term as president of the Student Government Association. 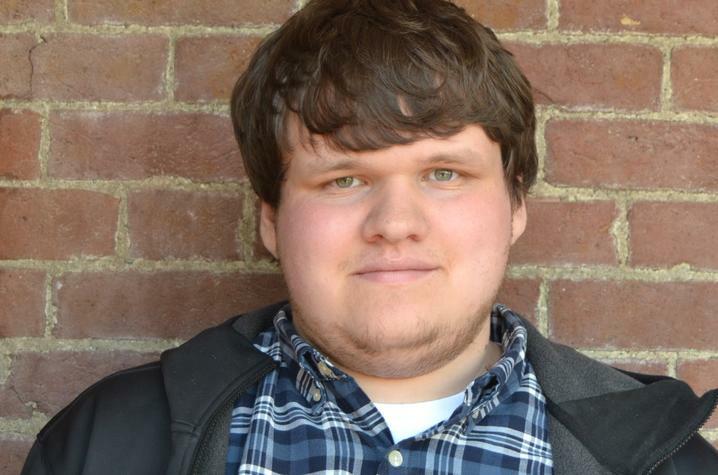 He also participated in undergraduate research studying charter schools and wrote his Gaines thesis on educational achievement gaps in Kentucky schools between rural and urban areas. After finishing his assistantship, Childress plans to attend law school. Anahid Matossian, daughter of Mary and Viken Matossian of Ann Arbor, Michigan, is the recipient of a Fulbright Research Grant which she will use to conduct ethnographic research in Yerevan, Armenia. 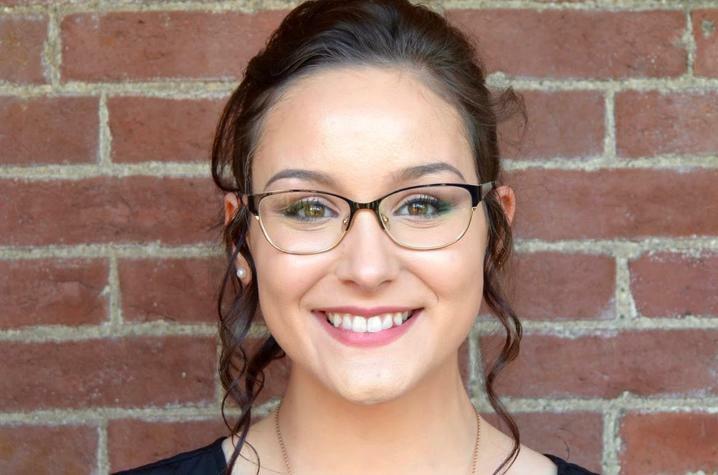 The Fulbright funding will allow Matossian to continue doctoral research she began two years ago with a grant provided by UK’s Department of Anthropology. She has interviewed ethnic Armenian women from Syria, nongovernmental organizations (NGO) and government workers about how Syrian Armenian women construct a "home" in their perceived ancestral homeland, and if they wish to return to Syria. 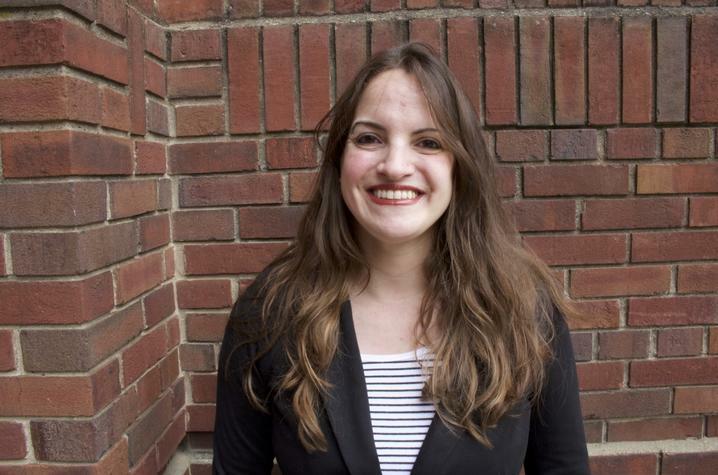 In addition to her Fulbright and support from her department, Matossian was previously awarded a Lyman T. Johnson Fellowship and the Susan Abbot-Jamieson Award for preliminary dissertation research. She holds a bachelor’s degree from University of Michigan and a master’s degree from Purdue University. Upon completion of her doctoral degree, Matossian would like to pursue a career as an applied anthropologist for an NGO or government providing cultural education focused on gender, migration, Syria and the former Soviet Union (particularly Armenia). David Andrew Mullins, the son of David and Melanie Mullins of Jenkins, Kentucky, is the recipient of a Fulbright Research Grant, which will allow him to be part of an international effort to measure the electric dipole moment of the neutron through Universität Bern and Paul Scherrer Institute in Switzerland. In the future, Mullins plans to pursue a doctoral degree in experimental nuclear physics. Tyler Russell, the son of Amy Russell and Lee Russell of Helena, Alabama, is a recipient of a Fulbright ETA to teach in Azerbaijan. Russell, who earned a minor in modern and classical languages/Russian studies as well as his bachelor’s degree in economics this May from UK, credits previous travel experiences for piquing his interest in the scholarship. Over the past four years, he has participated in summer mission trips as well as a semester of education abroad in Vladivostok, Russia. Russell worked as a research intern at the American Foreign Policy Council in Washington, D.C., last summer. After completing his Fulbright Assistantship, Russell is considering pursuing a master's degree in either Russian or international affairs. Sarah Wood, the daughter of Barbara Moody-Wood and Brent Blankenship of Barboursville, West Virginia, is a recipient of a Fulbright ETA to teach in the Ukraine. Wood also previously traveled independently to the Donbas region of Ukraine to better understand the language, politics and culture of Ukraine. At UK, Wood interned at the Hive in the College of Arts and Sciences, was a member and president of the Russian Club, and traveled to Krasnodar, Russia, as part of the university’s education abroad program. Her capstone research project for Russian was on the mythic figure of the mother in Russian culture and her appearance and influence in World War II Soviet propaganda. Upon returning from Ukraine, Wood plans to apply for graduate school and possibly pursue a joint degree in law and diplomacy. Since its establishment in 1946 under legislation introduced by the late U.S. Senator J. William Fulbright of Arkansas, the Fulbright Program has given more than 380,000 students, scholars, teachers, artists and scientists the opportunity to study, teach and conduct research, exchange ideas and contribute to finding solutions to shared international concerns. Fulbright alumni have achieved distinction in government, science, the arts, business, philanthropy, education and athletics and won such prestigious honors as the Nobel Prize, Pulitzer Prize, MacArthur Foundation Award and the U.S. Presidential Medal of Freedom. The Fulbright U.S. Student Program is administered by the Institute of International Education. For further information about the Fulbright Program, visit the website http://eca.state.gov/fulbright. UK students who are U.S. citizens may apply for the Fulbright U.S. Student Program scholarships through the university’s Office of Nationally Competitive Awards. Part of the Chellgren Center for Undergraduate Excellence within the Division of Student and Academic Life at UK, the Office of Nationally Competitive Awards assists current UK undergraduate and graduate students and recent alumni in applying for external scholarships and fellowships funded by sources (such as a nongovernment foundation or government agency) outside the university. These major awards honor exceptional students across the nation. Students who are interested in these opportunities are encouraged to begin work with Pat Whitlow well in advance of the scholarship deadline.